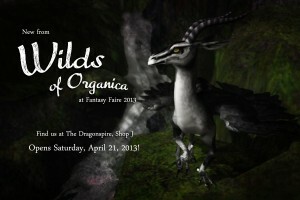 Greetings and thank you for your purchase of this Wilds of Organica item! To wear the full avatar, please wear all of the items listed above, taking care to detach any existing mesh attachments which may already affect joint position. – The mesh body will deform your default skeleton automatically. You can adjust height, shoulder and hip width using system sliders. – By default, both wing-states (closed and outstretched) will be visible. To trigger correct operation, simply wear the wings and jump once to activate. – Avatar eyes are completely customizable. – Pick between Awake, Wary and Closed. Eyes will blink when awake. – Choose from up to 10 iris colours. Use ‘Prev’ and ‘Next’ to view colour choices. – Increase or decrease size of pupils. Larger tends to look more cute, smaller tends to look more cautious. – Choose between black, red and glaring pupils. This avatar comes with an AO HUD containing animations made specifically for it. While it may be used with other avatars, no garantees will be made regarding its use with them. If you have attached the Peryton HUD, then the animation should already be active by default. Click any area other than the eyes to access the AO. This AO uses Chalice Yao’s 1 prim AO, modified with permission. It operates in a similar fashion to pretty much any other AO HUD out there, taking settings as listed in a notecard and applying them to the script for normal operation. You can add your own animations to the HUD by rezzing it from inventory to some land and dragging the animation to the HUD. After you have loaded the desired animations to the HUD, open the notecard labelled ‘Default’ and enter the appropriate file names for each animation in the spot you would like it to play. Make sure you have copied the animation file names exactly, otherwise the Animation Overrider will produce an error! You can save multiple animation profiles by creating a new notecard for each profile and naming them differently. Load new animation profiles by clicking ‘Load’ and selecting the profile you want from the provided list. Click ‘Settings’ to view various information about sit override, animation cycling order and cycle time. You can also affect those settings by clicking ‘next stand’, ‘sit on/off’, ‘rand/seq’, and ‘stand time’. You can also pick between multiple walks, sits or ground sits from this menu. 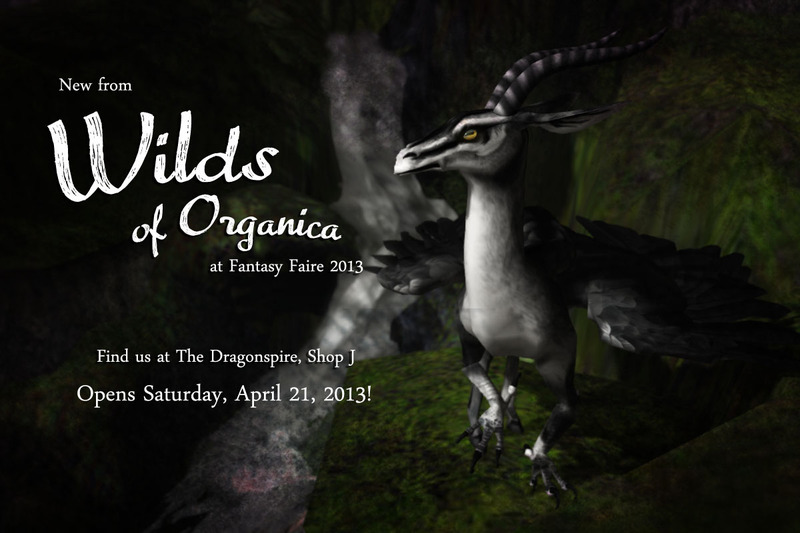 This release includes a 1.0 updater which requires rezzing at the Wilds of Organica home sim, Organica. Just rez it and let it contact the update server – it shouldn’t take more than a couple of minutes to check your version. This product is constructed with a combination of sculptie, mesh and normal prims. All items use completely original proprietary models, models and textures and are copyrighted by Aki Shichiroji. Redistribution or resale is not permitted, in part or in whole. Any attempts to circumvent the SL permissions system or to ignore the terms as stated in this document will be met with a DMCA complaint file and takedown.